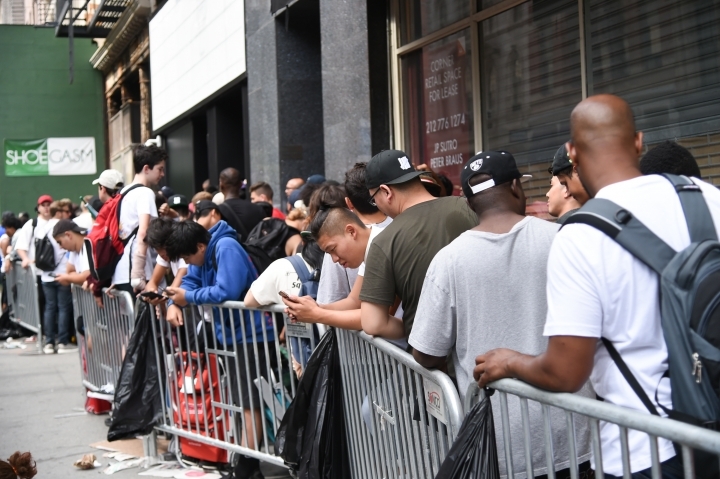 NEW YORK — Kanye West fans waited in line overnight in lower Manhattan on Friday for the chance to buy pieces from a new clothing line centered on the rapper-turned-fashion mogul's latest album. The store was among 21 that opened worldwide just for the weekend. Brittany Fletcher, who said she waited more than five hours, explained why it was important to buy some T-shirts. "It's not one of a kind, but it's rare. 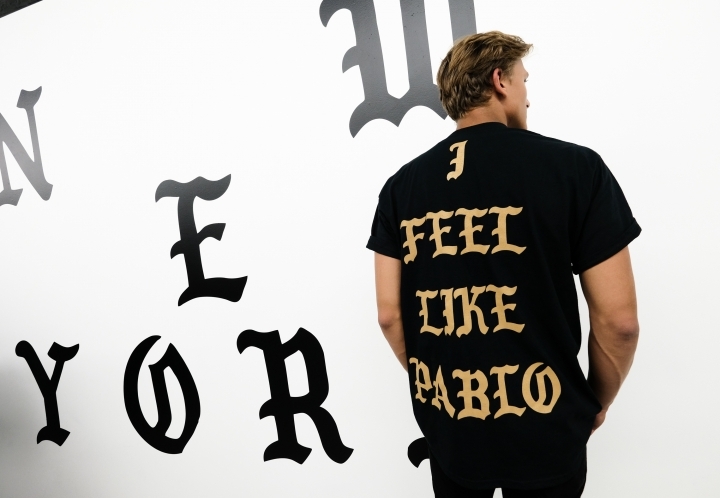 You're not gonna see the average person walking down the street wearing Pablo clothing," Fletcher said. Not everybody waited that long. Raymond Ngo met up with a friend who helped him out by picking him up a T-shirt (along with a second shirt for himself). Total price for the two: $130. Those prices had some buyers griping about the quality of the merchandise. 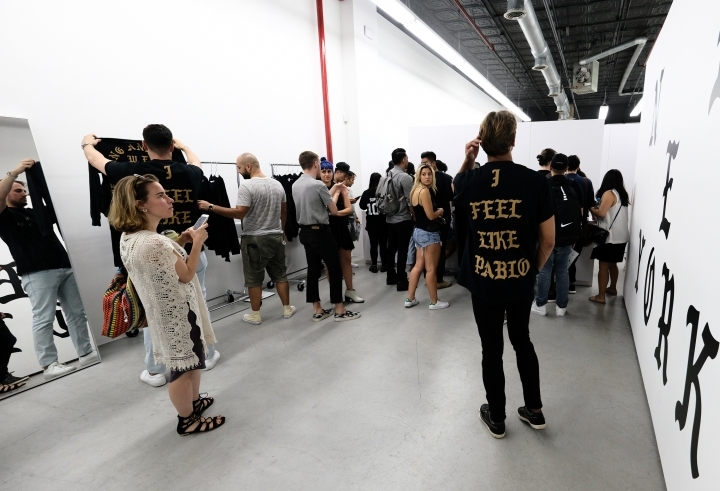 Mohammed Khamis, who spent $1,000 on merchandise, complained about the manufacturer of the shirts — Gildan, which also makes much less expensive lines. "I'm not going to lie. The thing he has to fix is the Gildan. 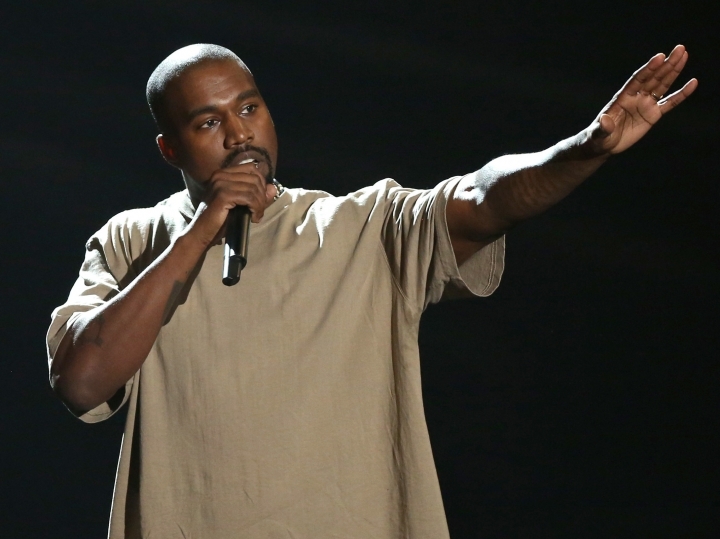 ... C'mon man ... charging me $90 for a sweatshirt," Khamis said. The first store opened earlier today in Sydney, Australia. Other cities include Los Angeles, Toronto, London, and Berlin. Items for sale include a $400 military jacket and a $50 baseball cap.